Looking for a fun and creative way to join the fight against poverty? Host an Oxfam Jam fundraising event and spotlight local artists while making a global impact. What is an Oxfam Jam? An Oxfam Jam is a benefit performance for Oxfam featuring local artists and organized by volunteers. Known as “Oxjam” in the UK, these events began in 2006 with the goal of uniting music lovers around a shared goal: to raise money to fight poverty around the world. Since then, more than 45,000 musicians have played to audiences at thousands of venues, raising millions of dollars. Over the years, Oxfam Jam events have become increasingly diverse, featuring musicians from all genres as well as dance performances, comedy, spoken word, and more. But no matter what, these events are always led by volunteers who want to celebrate music and the arts in their own communities. 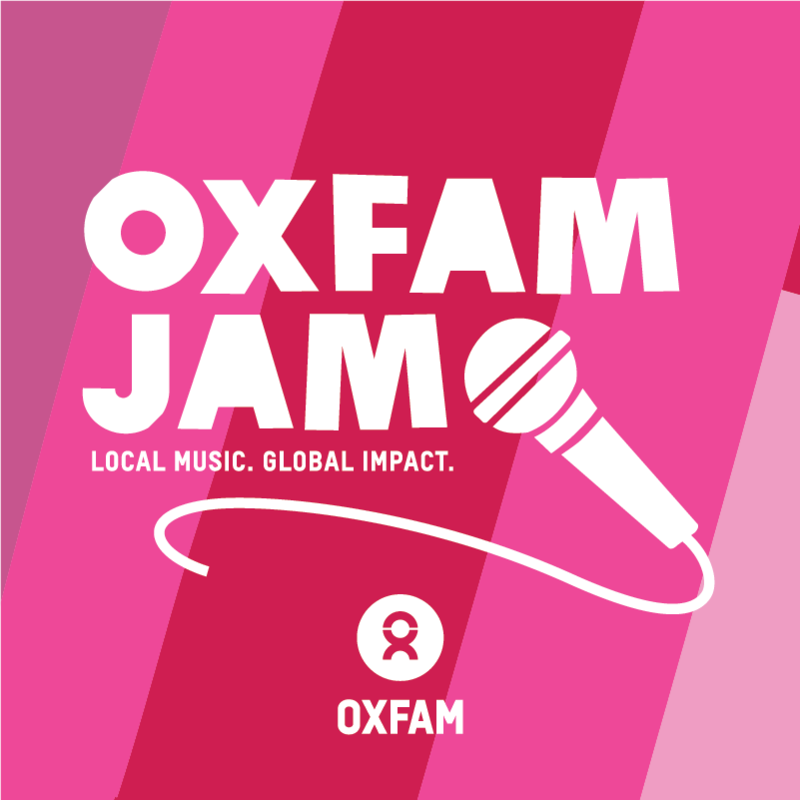 Why should I host an Oxfam Jam? Creating or performing at an Oxfam Jam is a fun way to make a real difference. You’ll build community and bring friends together to enjoy some great performances—plus your event will raise much-needed funds to fight poverty and injustice in more than 90 countries. How do I host an Oxfam Jam? Oxfam's toolkit, “How to host an Oxfam Jam,” lays out five easy steps to a successful event, including tips for approaching artists, choosing a venue, event promotion, and much more. You can use your customizable Oxfam Jam event page to spread the word, sell tickets, securely collect donations, and more. Want your event to stand out from the crowd? Download our free Oxfam Jam promotional materials below, including customizable posters and digital graphics. You can also order free materials for your event here.